Tomorrow I start a year long journey which I have already waited a year to begin and however well I’m handling my anxiety at the moment, I cant help it, I’m scared. Scared for so many reasons, I can hardly count them. So what is DBT & why is it so important for those of us who suffer with emotional disorders. Many of you will have heard of CBT, Cognitive Behavioural Therapy, well this goes one step further and dives deeper in teaching you to accept yourself. That currently boggles my mind. I am often seen as someone who is confident, out going, loud, maybe even gobby, but my goodness I have spent most days since I can remember wishing I was someone else. They dig deeper into our minds than normal CBT and this first part is a 7 steps beginners course to DBT. As someone with borderline personality disorder, or our soon to be new title of Emotionally Unstable Personality Disorder (I don’t particularly like either name), DBT was mentioned right at the time of diagnosis as the talking therapy of choice. 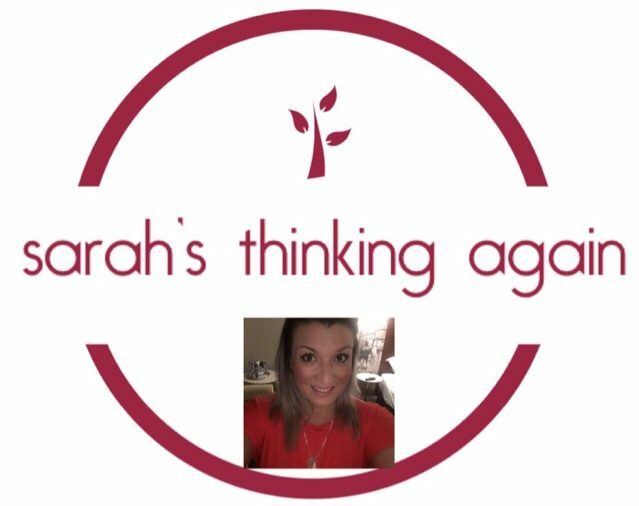 It was founded and developed in the 80’s and yet today it’s still seen as a new treatment which is why there is such a long waiting list, it will still be another year, 2 years in total until I begin my full intensive DBT later this year. I have spent some time looking into these on my own over the last year. I have had some small successes but I think being led with the right teachings, starting tomorrow will help. I’m keen to learn, to heal, to develop, I’ve been waiting for so long. I can’t wait to dissect the above and share with you all I’m learning. My biggest fear isn’t walking in the room, terrified of what may lay ahead in the following 2 hours, it’s not meeting the other patients and wondering what they may think, it’s not even the feeling of being disliked or having a panic attack, although all of these are playing in my mind, my biggest concern is that I’ve waited so long for “therapy”, for someone to listen, to be given tools and steps to follow not just in my anxiety but in my behaviour as a whole… so what if it doesn’t live up to my expectations? I’m not expecting a miracle cure, but I certainly have my fingers crossed for one just in case. I’m scared that I’ve been holding out for something and if it doesn’t help, I might find myself on our downward spiral, flying out of control. That is my fear, that I will end up back where I was when I was diagnosed so long ago, here. It was almost exactly a year ago when I was finally diagnosed and I took a tumble into the dark side. So it is with fear and trepidation that tomorrow I will go to my DBT. Alone. To walk into that room, shaking with fear, my heart racing, my breathing rapid and short and my head cloudy, full and scared. But I will walk in and I’ll walk back out. For better or for worse tomorrow to get better in the long run, I will do it. I will keep the strength of my family in my mind and I will do it for my girls. Best of luck to you, Sarah! I can relate to feeling apprehensive in case it doesn’t turn out the way you hoped, but if you don’t try, you’ll never know, right? The biggest thing here is that you’re taking a leap into the unknown to try and help yourself, which is wonderful. Will be thinking of you.